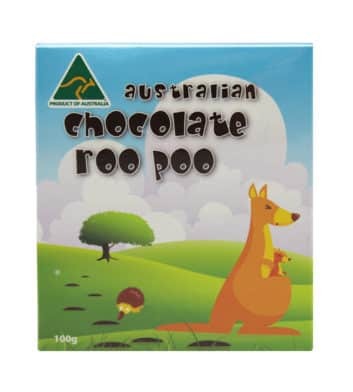 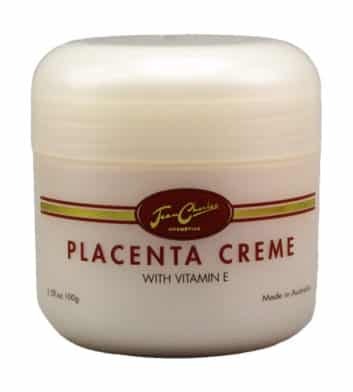 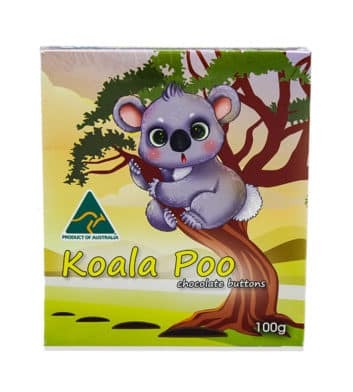 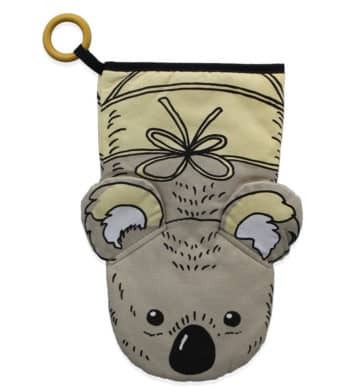 ‘Tis the season for Australian Christmas gifts! 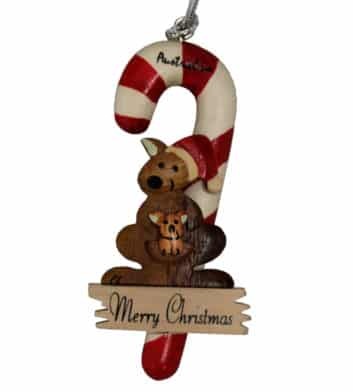 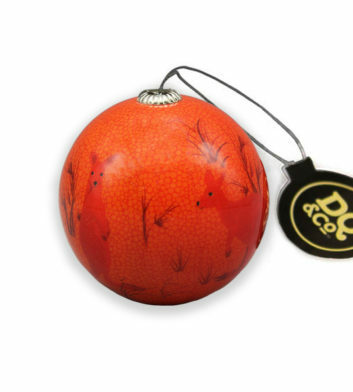 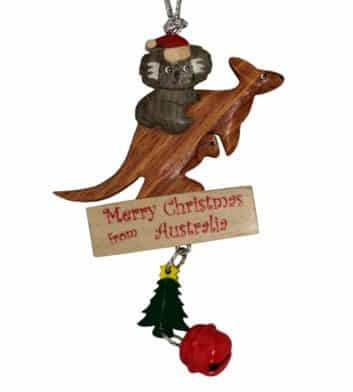 Our extensive range of Aussie themed Christmas baubles, decorations and gift ideas are sure to make this Christmas one to remember! 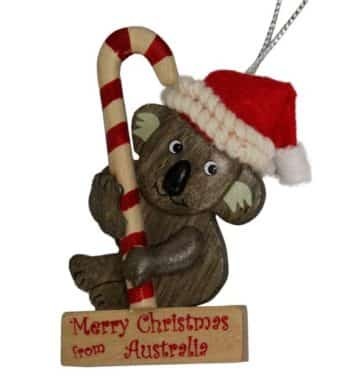 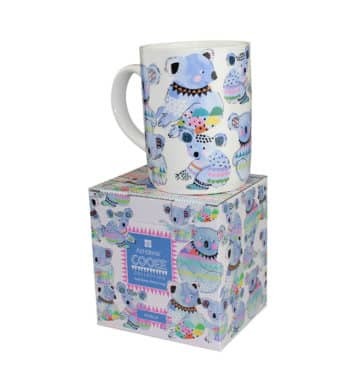 Whether you’re looking for a secret Santa gift for a colleague or a cute Christmas decoration for your tree, Australia’s #1 store for Australian souvenirs has you covered! 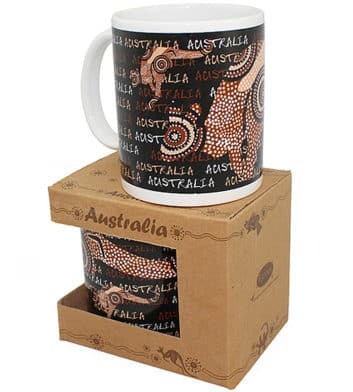 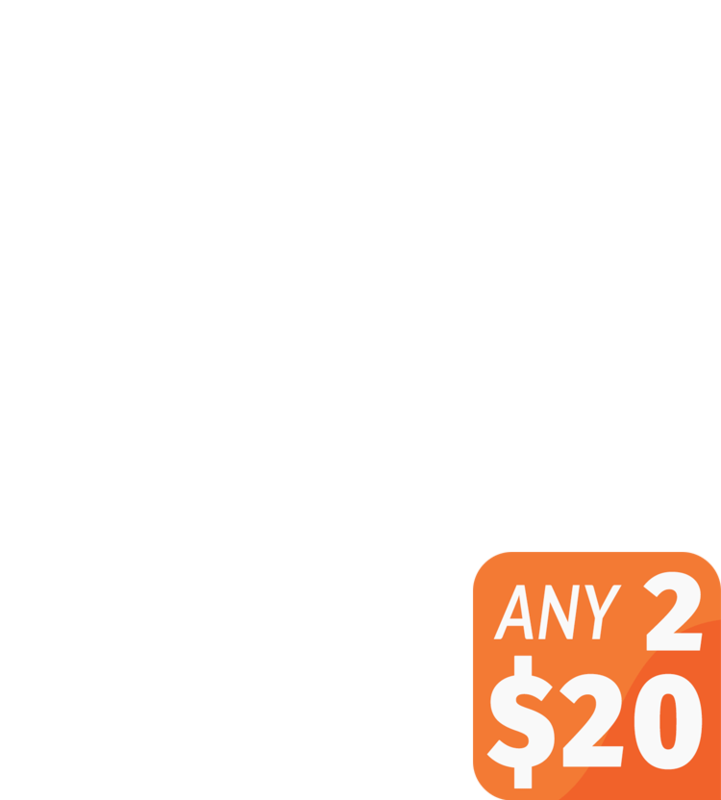 With free Australia wide delivery when you spend over $100, cheap express shipping options and fast, secure international shipping, you’re sure to get your Aussie gifts in time for the big day! 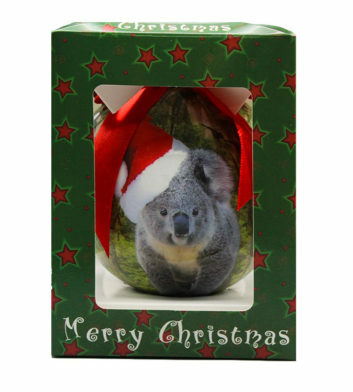 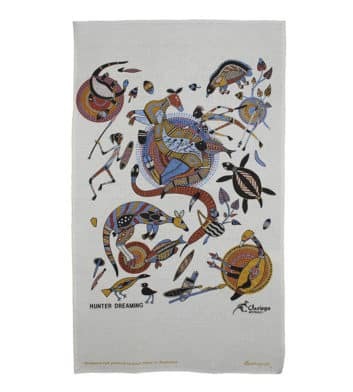 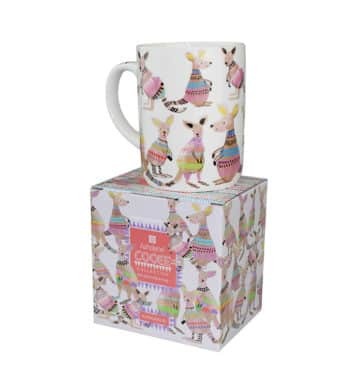 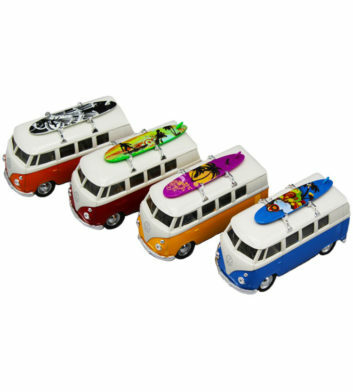 So browse our Australian gift ideas now and find yourself the perfect Christmas present!